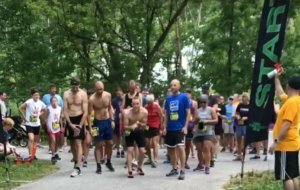 The 4th Annual Keira Kilbane Foundation 5K and 1 Mile Fun Run presented by Ann Gregory Decor was on Sunday, July 15th at the Station Road Bridge Trailhead at Cuyahoga Valley National Park. 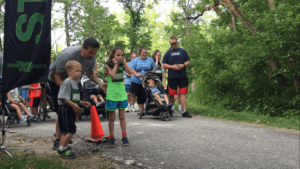 We had about 125 race participants and 40 volunteers this year. We raised $3,600 to be used towards our three areas of focus. For more details visit our 5K website.